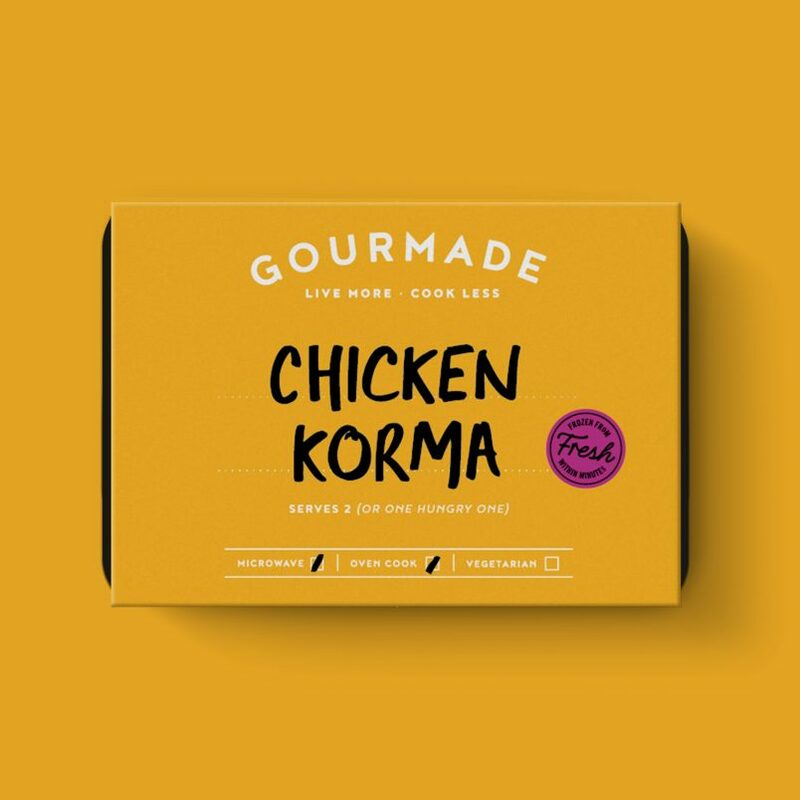 The complex flavours of curries are usually governed by just three things; generous spicing; (and we make no apology for the extensive list of them on the back of our curry packs) onion, ginger and garlic done just right; and something to give it body. Sound simple? 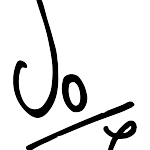 (a bit like how the novice piano player experiences it when realising you only need to learn four chords – E, B C# minor and A – to play almost all your favourite pop songs.) 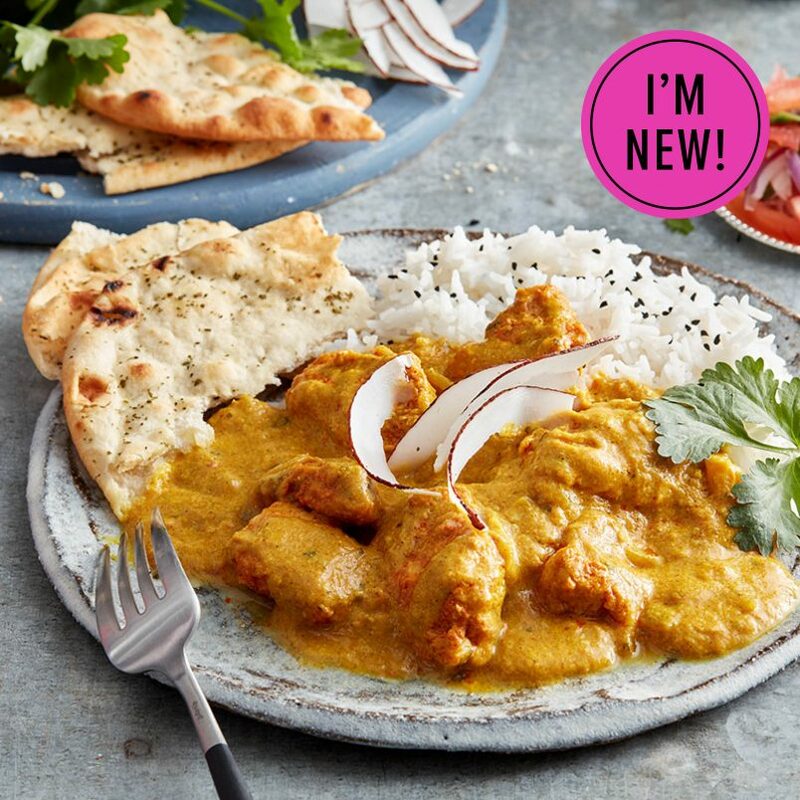 We marinate fresh British chicken in yoghurt (the body) and spices (loads of them), then add it to our base of perfectly sautéed onion, garlic and ginger, adding some ground almonds (more body) for a mild and creamy curry which is always a winner… enjoy! Cooked Chicken (28%), Water, Yoghurt (Milk), Onions, Milk, Ginger Puree, Garlic Puree, Almonds, Unsalted Butter (Milk), Modified Maize Starch, Sugar, Chicken Stock [Chicken, Yeast Extract, Salt, Chicken Fat, Dried Vegetables (Leek, Onion), Sugar, Lemon Juice From Concentrate, Black Pepper, Sage Oil], Fat Powder [Palm Fat, Lactose (Milk), MilkProtein], Rapeseed Oil, Lemon Juice, Ground Turmeric, Chopped Coriander, Salt, Ground Cumin, Ground Coriander, Ground Cardamom, Garam Masala [Coriander, Cumin, Black Pepper, Allspice, Cardamom,Turmeric, Nutmeg, Ginger, Bay, Cloves, Cassia, Cayenne], Madras Curry Powder [Spice (Coriander, Mustard, Turmeric, Fenugreek, Fennel, Black Pepper, Ginger, Cumin, Cayenne, Celery, White Pepper), Potato Starch, Rice Flour, Salt], Milled Red Chillies, Ground Cassia, Paprika, Paprika Extract, Ground Nutmeg, Ground Black Pepper, Hot Chilli Powder [Spices (Cayenne, Paprika, Cumin), Salt, Garlic Powder, Oregano], Ground Fenugreek.